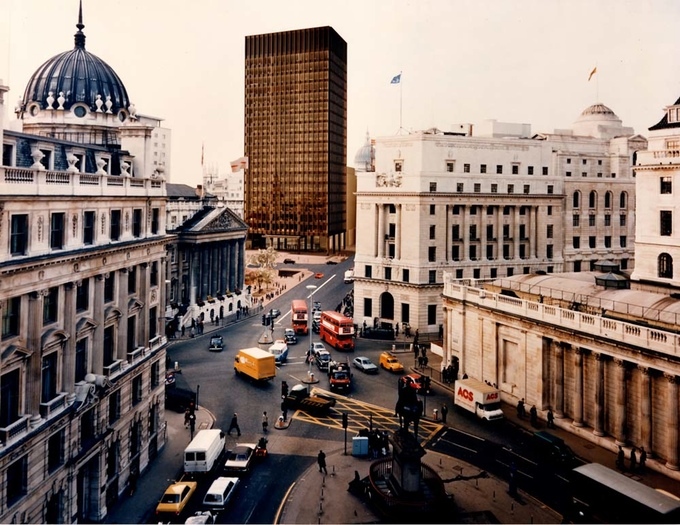 This looks promising: the REAL Foundation has gained exclusive access to the long-inaccessible and unpublished archive of Ludwig Mies van der Rohe's unbuilt Mansion House in London, and they're planning on publishing the first-ever book on the project, Mies in London. To make Mies in London happen they're going the Kickstarter route. Watch the video below to learn more about the project and head over to Kickstarter to give them lots of £.